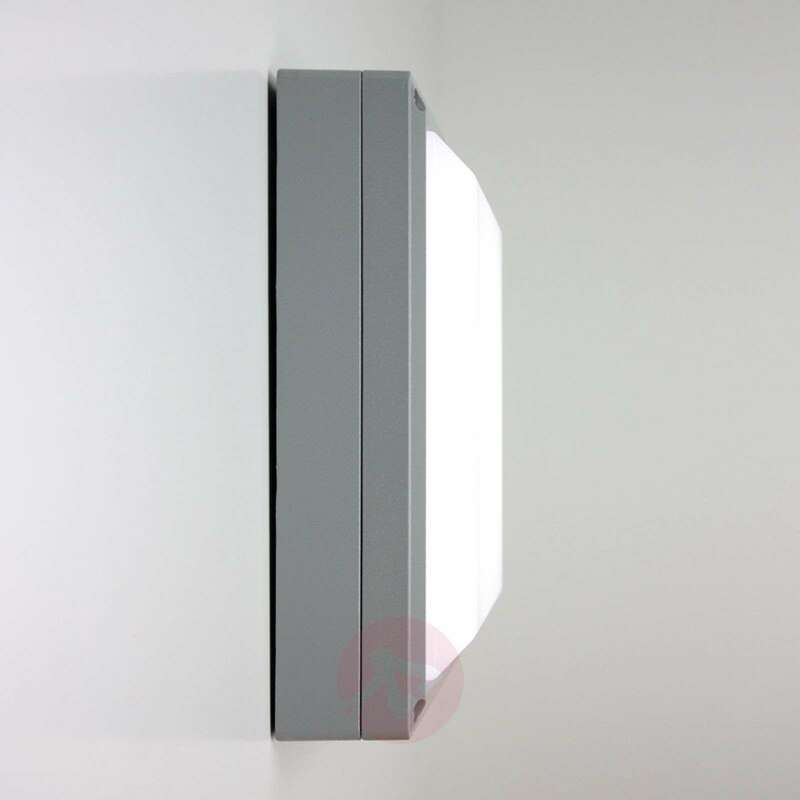 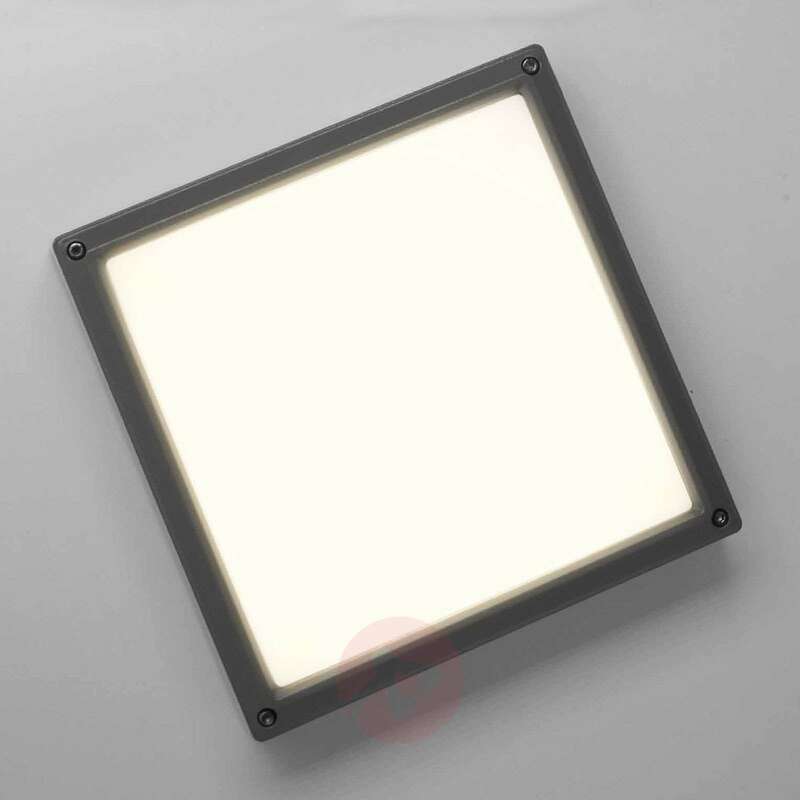 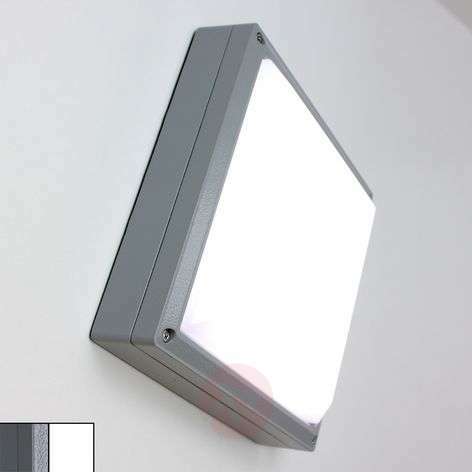 This robust LED ceiling light has been produced to a very high quality. 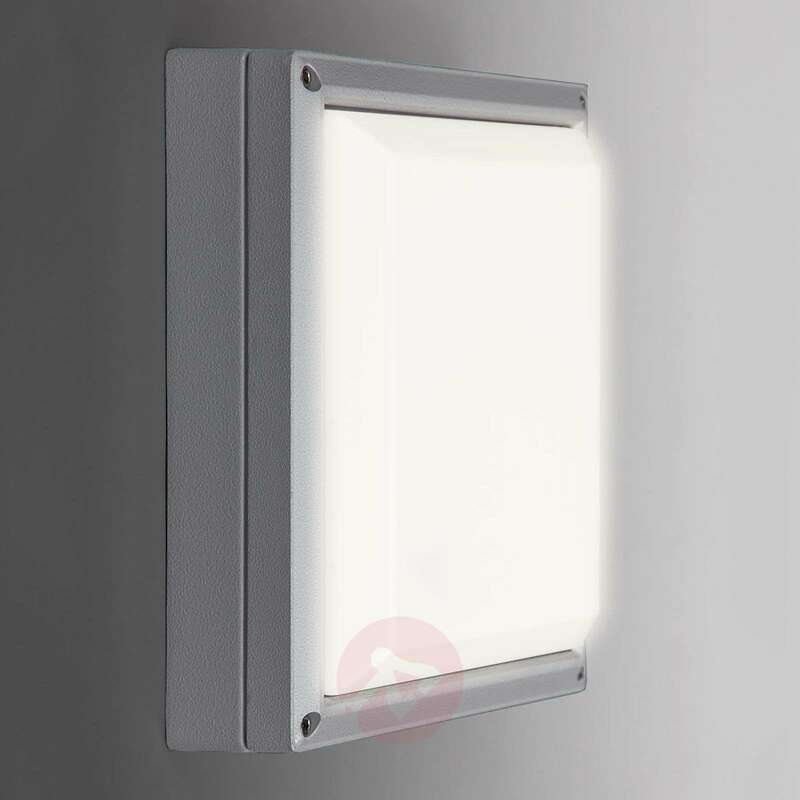 With its die-cast aluminium casing, it is suitable for indoor and outdoor use. 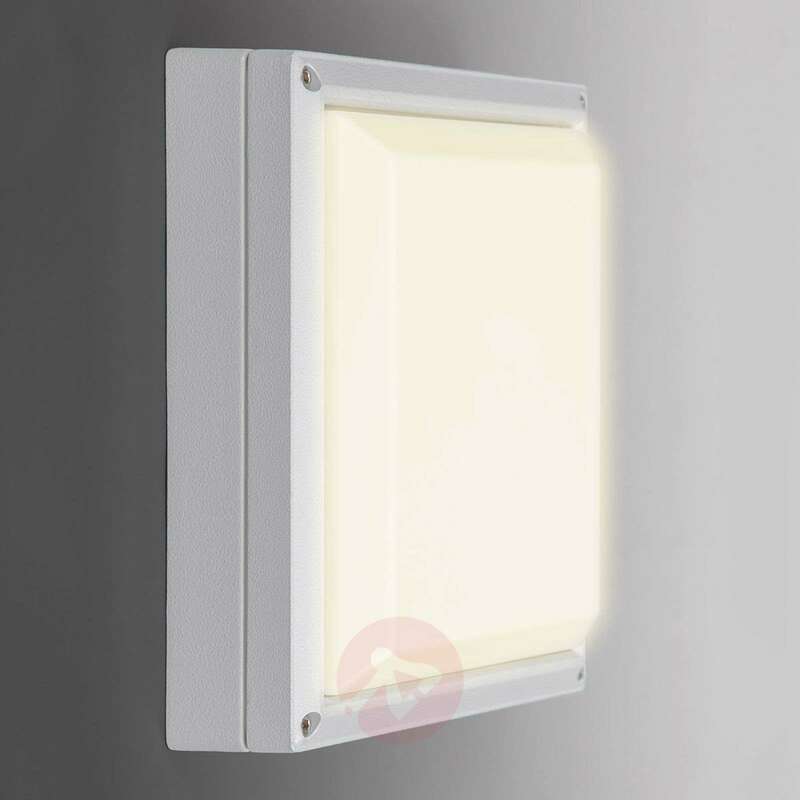 Its modern LED technology is another captivating feature.